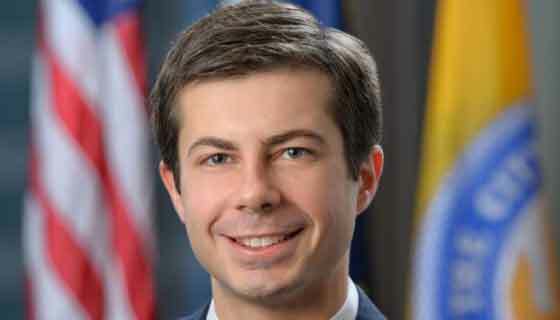 Mayor Pete Buttigieg and Councilman Henry Davis Jr. will meet for a mayoral debate this Thursday at IUSB. The event is part of a series of candidate forums that the university has assembled in the weeks ahead of the May 5th municipal primary election. 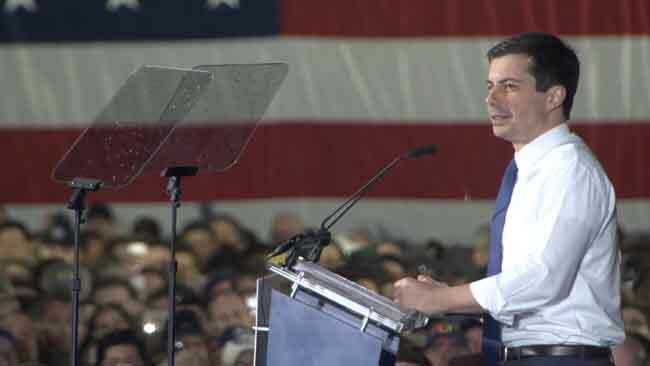 The two Democrats vying to lead South Bend for the next four years have differed in recent weeks on economic development, crime policy, and the mayor’s first term record. The forum gives voters a chance to evaluate their choices in the final days of the campaign. Attendees may submit their own questions during the event and meet the candidates face-to-face at a reception after the debate. Republican candidate Kelly S. Jones will attend the meet-the-candidate event after the debate. The debate will take place in the Education and Arts Building, Room 1011 on Thursday, April 23 from 6:00 until 7:30 pm. The event is free and open to the public. Free parking is available throughout the campus in any of the lots. Dr. Elizabeth Bennion, the host of WNIT’s “Politically Speaking” and a Professor of Political Science at IUSB, will moderate. 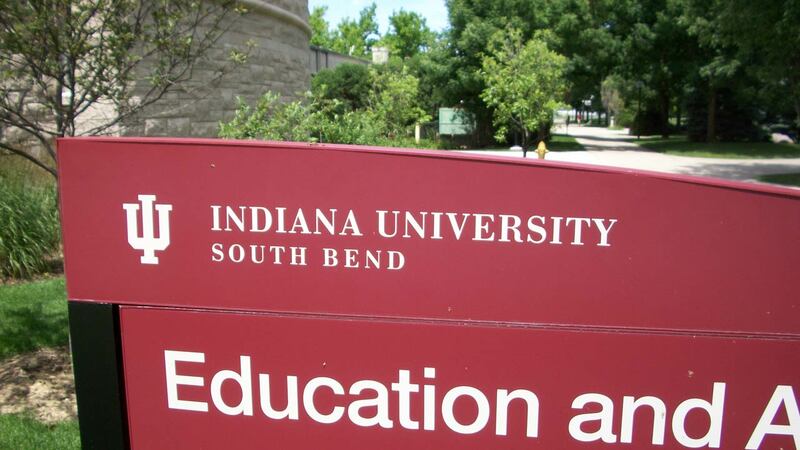 The event is being sponsored by the American Democracy Project, the Political Science Club of IU South Bend, and the League of Women Voters of the South Bend Area.